Chelsea’s shoddy defending was punished as they suffered a shock defeat at Molineux. Ruben Loftus-Cheek’s deflected effort gave the Blues the lead after 18 minutes. But Wolves, beaten in five of their previous six matches, hit back by scoring twice in the space of four second-half minutes. Raúl Jiménez’s equaliser was quickly followed by Diogo Jota’s close-range finish. 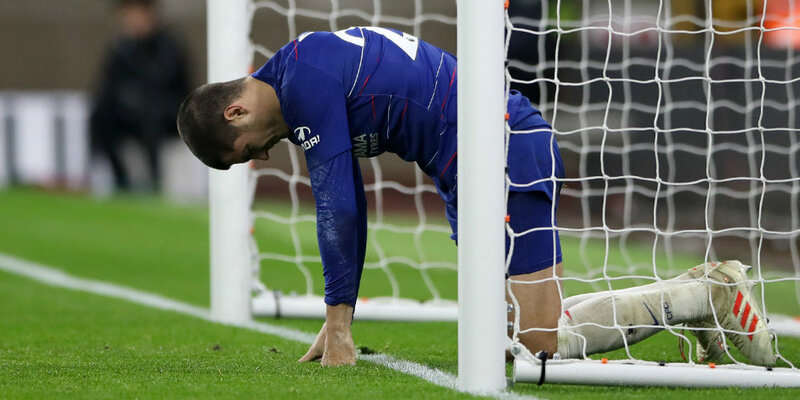 Chelsea went ahead when Wolves captain Conor Coady attempted to block Loftus-Cheek’s shot from the left-hand edge of the penalty area but inadvertently headed the ball past keeper Rui Patricio. The goal was initially awarded to Loftus-Cheek – his second in as many games and sixth of the season. Eden Hazard had two chances for Chelsea as they dominated in the early stages. Hazard volleyed well over from an awkward angle after being found by Cesc Fabregas’ ball over the top and shot straight at Patricio after N’Golo Kante had collected Cesar Azpilicueta’s pass and set up the Belgian. Chelsea’s pressure eventually paid off and they would have then doubled their lead had Patricio not produced a fine save to keep out Willian’s free-kick. But Wolves levelled just before the hour mark when impressive youngster Morgan Gibbs-White, who was outstanding on his full Premier League debut, evaded two challenges and threaded a pass through to Jiminez, who slotted the ball between the legs of Blues keeper Kepa. And worse followed for Chelsea when Matt Doherty found space on the right and crossed low for an unmarked Jota to score at the far post. Chelsea: Kepa, Azpilicueta, Rudiger, Christensen, Alonso, Kante (Kovacic 76), Fabregas, Loftus-Cheek, Willian (Pedro 65) Hazard, Morata (Giroud 65). Subs not used: Caballero, Jorginho, Zappacosta, Luiz. Sarri is a fool.His subs are too late and he should know that Willian and Hazard combination is not working.Hazard ,Pedro works.He should learn from Arsena coach. 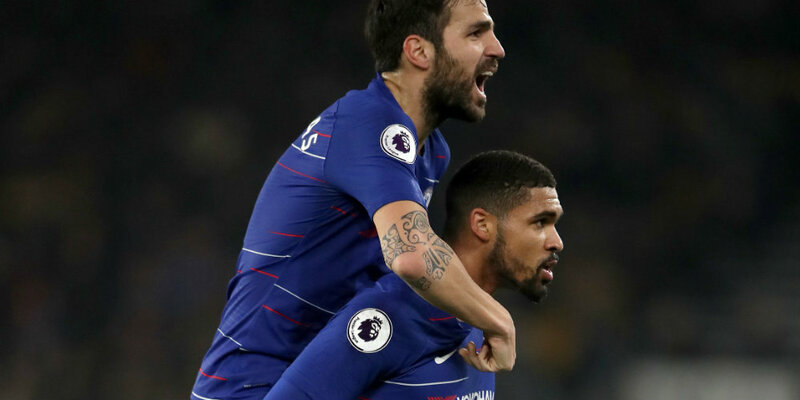 It’s a tradition for chelsea fc for any average club in the premiership on winless runs do use cfc as a tripod to garner points..are they really motivated and incited to put on the crest and the blue jersey or any colored jersey of the club whenever on the pitch? Only in chelsea fc they play football with no zeal.Every season it always happen clubs without wins of five or six matches use cfc to climb the table.